It is a very common condition now a day where people often feel a sharp stabbing pain behind their eye socket accompanied by a severe headache. This headache is bound to appear when eye strain gets out of hand. Sometimes, it appears all of a sudden otherwise, it is a slight eye pain which begins to pile up because of our ignorance and ends up in becoming a heavy and unbearable pain in the back of eye and headache. It is mainly a condition in which the eyes feel very heavy and a stabbing pain rises in the back of the eye. The pain from behind the eyes begins to spread and becomes a reason to initiate a throbbing ache in the head. Unfortunately, signs and symptoms of pain in the back of eye and headache are so minor in the beginning that the patient barely even notices them. This is the point where the situation begins to get worse. In the very initial stages, the signs appear but they don’t last long and very quickly grow up into severe stages. In the later stage, the pain is already shaped in a worse form and it becomes almost intolerable for patients. Pain behind eye and headache don’t have anyone specific cause. There are many reasons which can cause pain behind eye and headache. Sinus infection: Allergies and seasonal cough and could cause the production of mucus which begins to accumulate in sinuses. 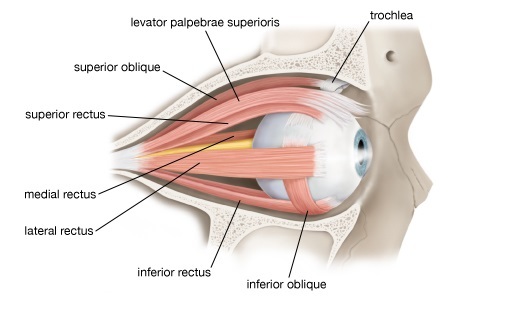 When these sinuses get blocked, pain rises in the back of eyes and slowly develops a headache as well. Digital screens: Too much staring at computer screens while at work causes pain behind eye and headache. Presbyopia: It is a condition in which near images become blurry. The brain tries to focus the image properly and after too many trials a pain shoots behind the eyes and headache. Sicca syndrome: It is a condition in which eyes become very dry. Due to persistent dry eyes, pain develops behind the eyes with a terrible headache. Pain behind eyes and headache don’t have a specialized treatment. Doctors and eye specialists don’t jump to treatments directly. First, they study the test reports and look for details of the causes. After getting enough facts they prescribe medicines and progress the treatment. There are various ways through which pain behind eyes and headache can be treated successfully. The easiest ways include giving your eyes enough rest. Have a good sleep for around 8 hours so that your eyes can relax. Next, you can put wet towels over your eyes or close your eyes for good ten to fifteen minutes in a dark room. This will provide instant relief to your eyes. 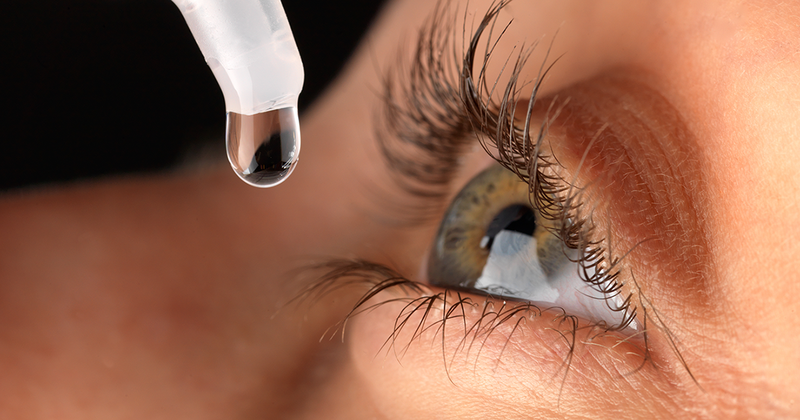 In severe cases, eye drops and painkillers are prescribed to work within hours. In order to lower the mucus formation, antiviral and antibacterial are prescribed. Iris is the leading name in the field of blue light filters. These days since the use of digital screens is increasing with each passing day, therefore, Iris has introduced its features in the market where all the blue lights being emitted by your laptop or smartphone screens is absorbed and only harmless rays reach your eyes. With Iris, you don’t have to worry about your eye health. It keeps you safe from pain behind eye and headache.